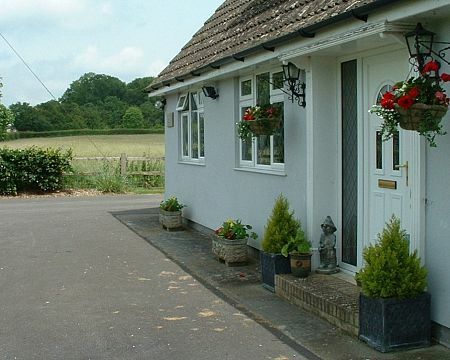 A friendly welcome awaits at Fosse House Farm set back from the road within 7 acres of fields and garden. 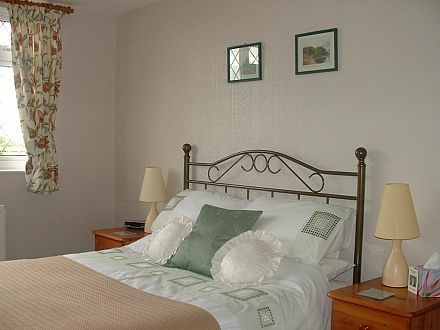 The 4 comfortable, clean rooms all with ensuite facilities and countryside views are provided with tea/coffee making facilities with fresh milk, along with television, armchair, hairdryer, white cotton sheets and towels. WiFi is also available. 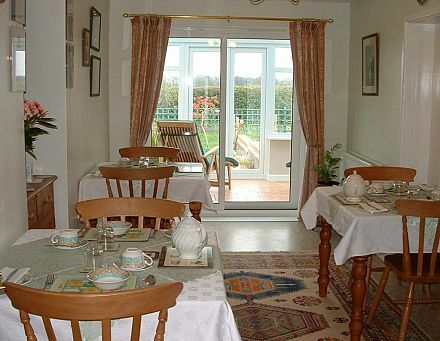 A freshly cooked breakfast is served using our own fresh eggs and homemade preserves. 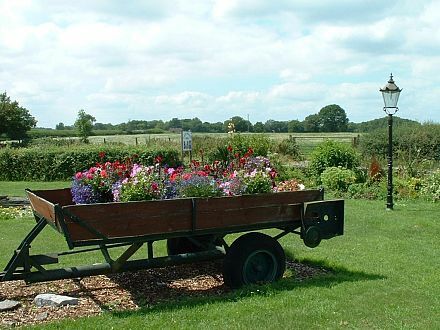 A suitable spot for exploring the many surrounding visitor attractions, a short stopover when travelling southwest or a comfortable business stop.